Sorry it’s been a while since I last wrote but I’ve been inundated with new music, so you’ll understand my reasons. As compensation, I’ve sent you these new releases by some artists I know you’ll appreciate. 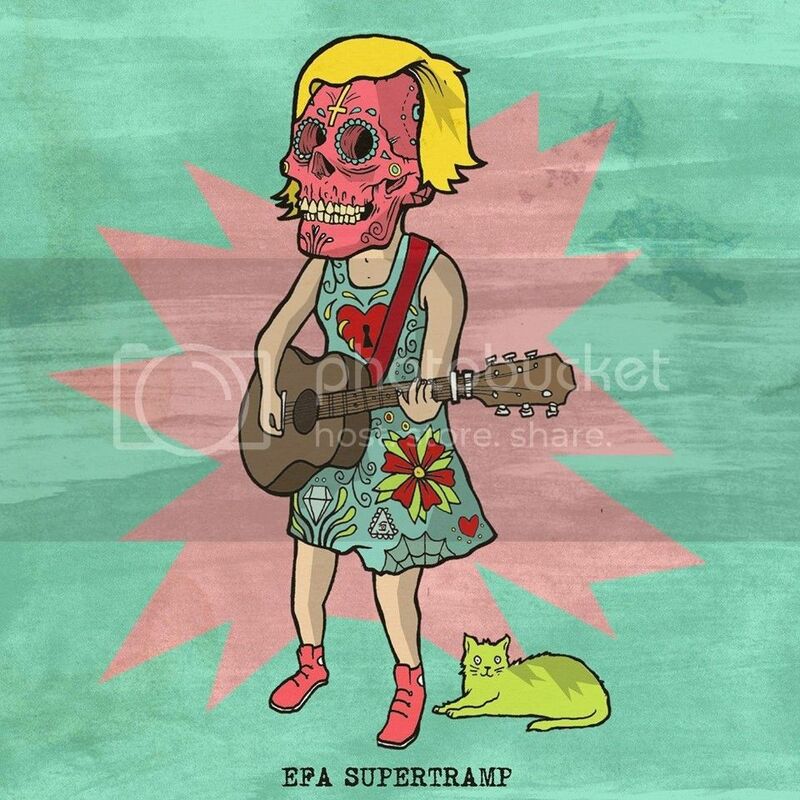 Remember Efa Supertramp from Pwllheli? Of course you do! Well, after she quit The Stilletoes, who burned bright for a couple of years, she headed across the world before eventually heading to Cardiff with Crav. Together they put together Afiach; a kind of label, distro, freedom fighting faction. They put on gigs, organise Food Not Bombs protests, helping those without etc. 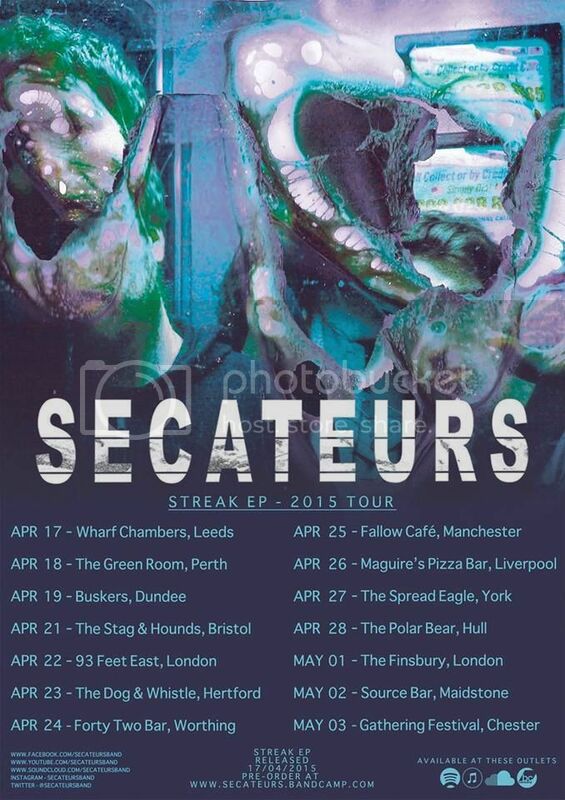 To promote their forthcoming ‘Streak EP’ Deeside based hard-indie-rock-merchants Secateurs head out across the UK. 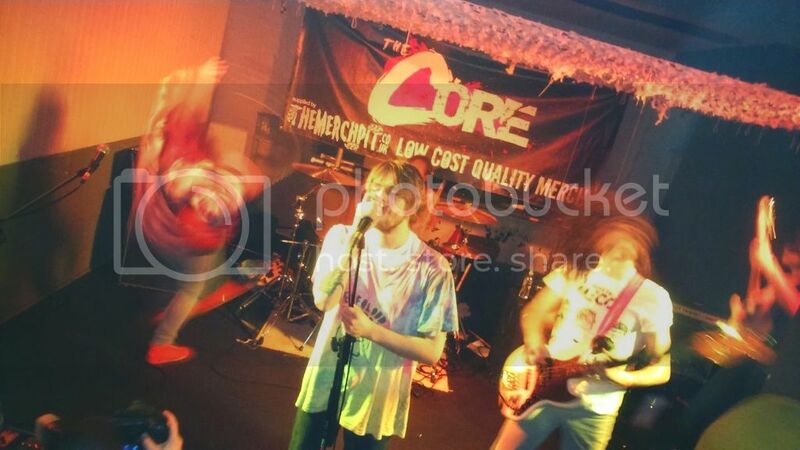 Gigs of this sort of – bubbling-under-the-NME-radar – size in Chester and Wrexham are a step up from what we are accustomed to down the coast. 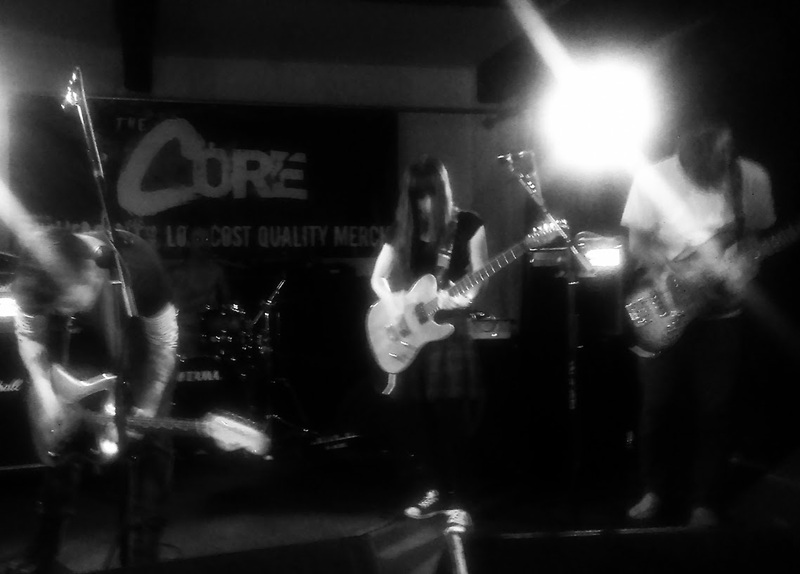 That is for varying reasons and these things tend to come in waves… The North East of Wales is currently dripping in quality bands and people eager to see them live, hence the need to travel on occasion to see bands of this ilk and hence the number of people crammed into The Compass tonight. These said artistes do wander into the badlands, but it’s a bit like Russian Roulette as to whether they’ll get an audience or not, and in some cases they’ll turn up and there’ll be no gig at all!